⭐ Overlord Alex took me to see this in the 4DX screen of Pathé de Munt. The ads I’ve seen for 4DX make it look a bit gimmicky, and as we entered the cinema I thought the seats would look more at home in a roller coaster. They felt more like firm roller coaster seats. They’re not plush. But the experience they added to the film was undeniable. 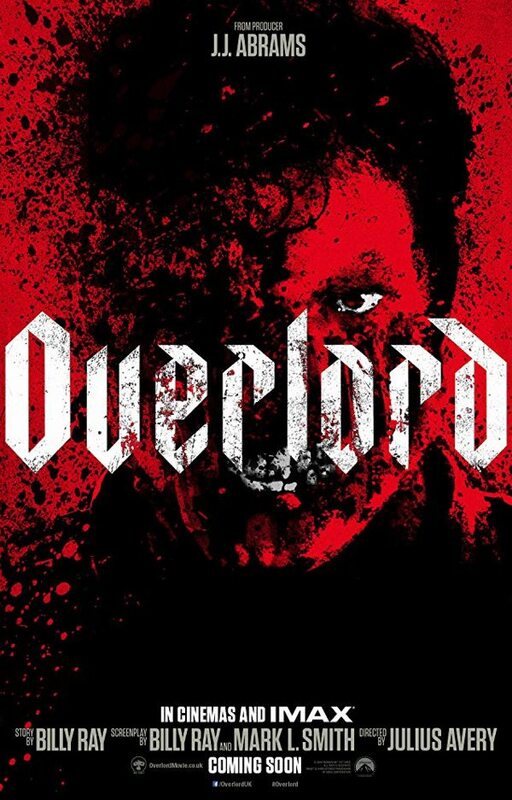 Overlord’s opening scenes are big and noisy, with soldiers being thrown around inside a plane getting shot down over France in the hours leading up to the D-Day invasion. The 4DX chairs shake you about quite frantically, you get hit in the face by blasts from the wind machine, and occasional sprays of water mist. It’s intense. For a film like this, whose horror/action beats come at you like the slow build ups and exhilarating releases of a rollercoaster, it worked exceptionally well. The film itself is solid, too. It takes the the “nazis + zombies” premise and runs with it, but not into over-the-top ridiculousness. Alex and I both loved it. Cleaner (2007) Not bad, just forgettable. 🤔 The Negotiator (a.k.a. Beirut) In the middle of the Lebanese civil war, the CIA drags former diplomat Mason Skiles (Jon Hamm) back to Beirut to help them negotiate the release of an old friend. Or is that really what they want to happen? This is a cleverly plotted espionage/diplomacy thriller, but the use of Lebanon as scenery felt somewhat exploitative. Ocean’s 8 Not bad, just forgettable. ⭐ Los Cronocrimenes (Timecrimes) Simple but effective time travel thriller about an ordinary middle-aged man who stumbles into an extraordinary situation, and then makes some really questionable choices. There’s no clever twist to time travel here — it’s just very effectively executed. ⭐ Scenes from a Dry City Short and powerful documentary about drought conditions in Cape Town. ⭐ Soyalism Pulls together many strands about how vertical integration of agribusiness is affecting the planet and our food supply. Thought-provoking, not preachy. 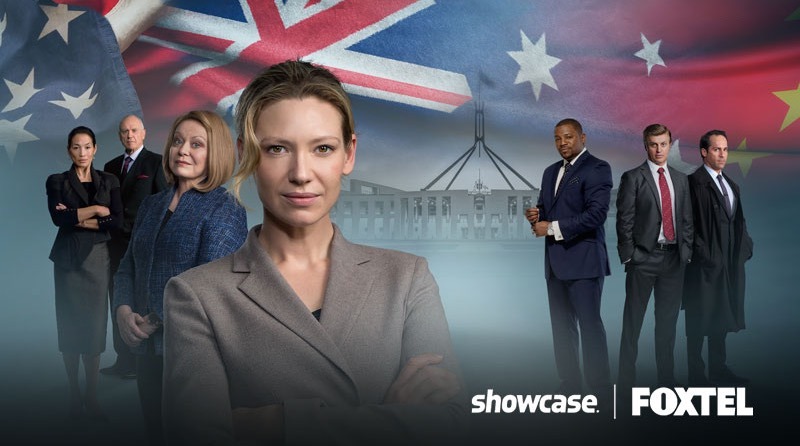 ⭐ Secret City Excellent Australian political/journalistic/espionage mystery with Anna Torv in the lead as political investigative reporter Harriet Dunkley. If you like the Worricker series (Page 8 et al.) and London Spy, you’ll love this. Lots of twists and turns. 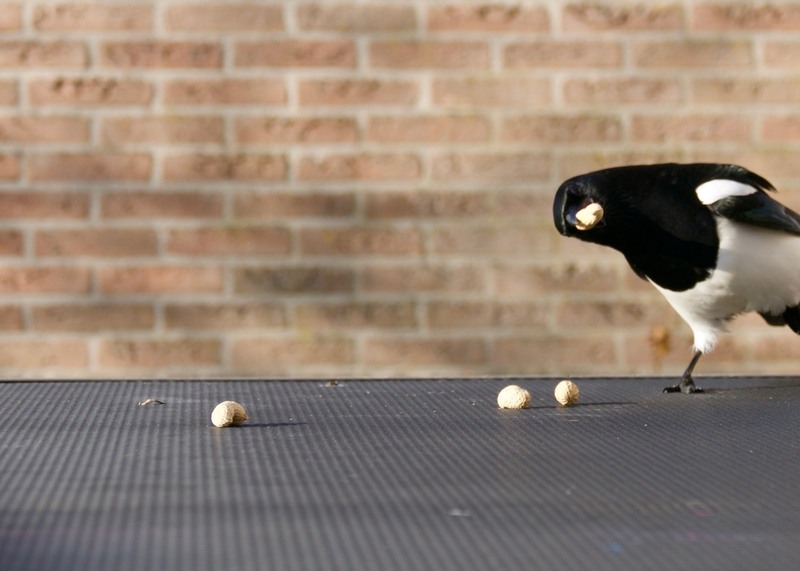 Lots of political manoeuvring and backstabbing. Lots of reporters doggedly chasing down leads, cultivating sources, and willing do do anything to expose corruption with their story. ⭐ Maniac Quirky retro-futuristic drama with Emma Stone and Jonah Hill signing up for a drug trial run by an unscrupulous corporation and some very strange scientists. I’m still not sure what kind of story it was trying to tell (other than illuminating the human condition), but if you’re willing to just enjoy it for the mind-bending ride, full of offbeat performances and bizarre visual gags, it’s quite fun. Makes me want to go and check out Cary Joji Fukunaga’s other stuff (specifically True Detective). 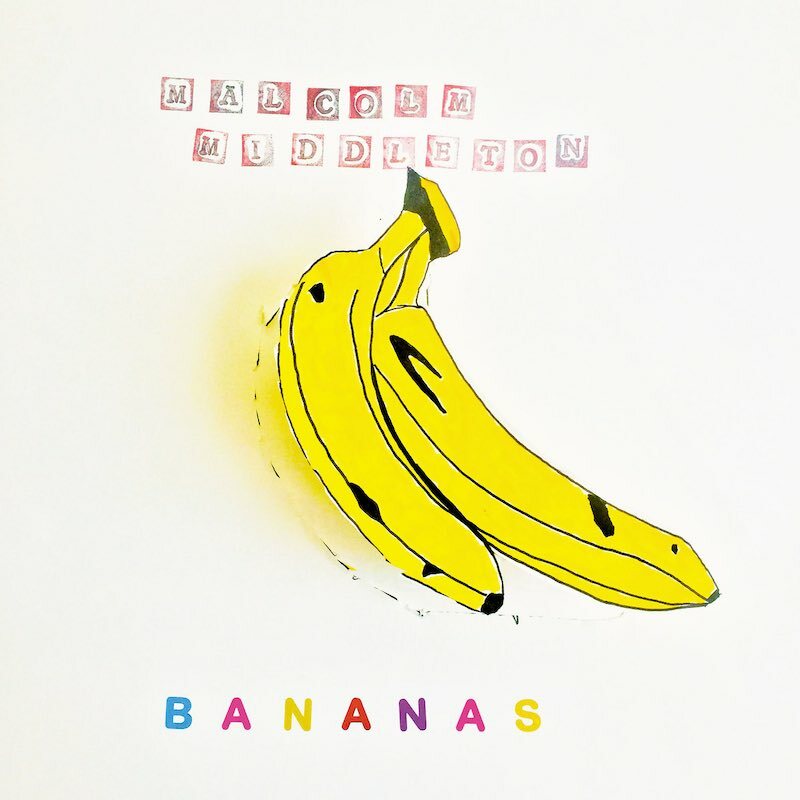 Malcolm Middleton has a new album out: Bananas. It’s good.